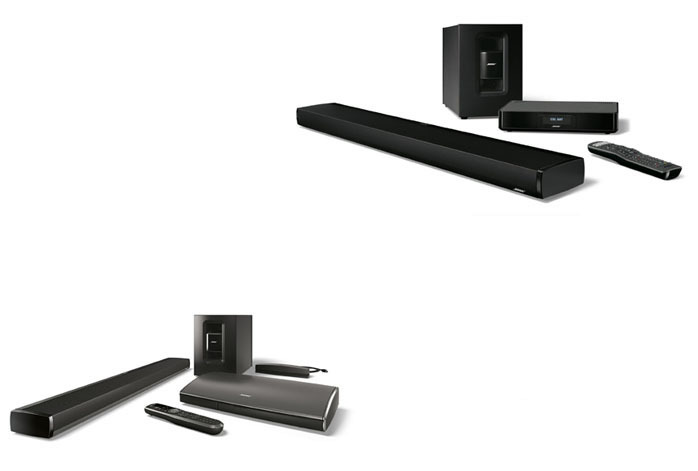 Bose is very much known to produce superb home theater system products. Recently, some folks are asking what’s the difference between Bose CineMate 130 and Bose Lifestyle 135. In a brief glance, they are quite similar to each other. Their packages consist of almost the same components. But Bose Lifestyle 135 is priced doubly over Bose CineMate 130. Then, what is so special about Bose Lifestyle 135? First, Bose CineMate 130 is an old variant whereas Bose Lifestyle 135 is newly designed. Bose CineMate 130 does not come with the SoundTouch technology, and you will need to purchase an additional SoundTouch adapter for the device if you want to have the feature. On the contrary, Bose Lifestyle 135 comes already with the SoundTouch adapter. You can immediately stream music from all your gadgets at home. The SoundTouch feature is very neat if you want to build a seamless music system in which you can listen to any piece anytime. Second, Bose CineMate 130 does not come with the ADAPTiQ technology that Bose Lifestyle 135 has. The ADAPTiQ technology is a feature to automatically scan the unique acoustics of your room and then adjust the speakers’ settings and configurations accordingly in order to ensure the best quality of audio reproduction. Third, you may have noticed that the control console of Bose Lifestyle 135 is quite bigger, also heavier, than Bose CineMate 130’s control console. This is because the control console of Bose Lifestyle 135 possesses much more capabilities. It is able to not only connect and control up to six video or audio sources, but also do resolution upscaling to 1080p. So, we can get several extra features from Bose Lifestyle 135. But, are those worth the significant price increment? Well, for the best value-per-money score, you better choose Bose CineMate 130. The audio quality is already more than just excellent. Bose Lifestyle 135 is more of a luxury that you can choose if you are ready to spend some bucks.